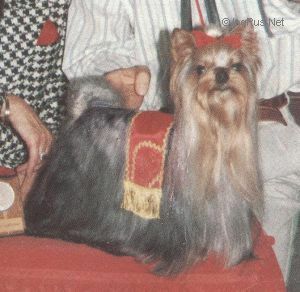 BLOOMSBURY MISTER'B - World Pedigree DataBase Yorkshire Terrier, Yorkshire terrier Pedigree DataBase. Belgium CH WW, INT, GER, NET, BEL. Page generated in 0.296 sec.